​Load up. Settle back. Enjoy the ride. Subaru Levorg 2.0GT is the most fun you can have while getting stuff done. With its turbocharged horizontally-opposed Boxer engine delivering 197kW of raw power and Subaru’s famed Symmetrical All-Wheel Drive vice-like road grip, every errand is a joy ride. 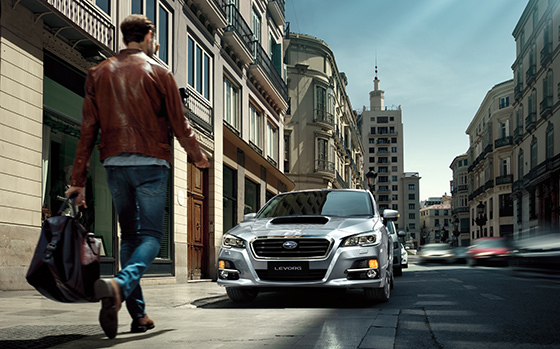 Inside and out, front to back, Levorg 2.0GT’s range of features take it to a new level of luxury. 18" alloy wheels, EyeSight® Driver Assist safety technology, a 6.2" touchscreen, rear view reverse camera, rear spoiler, handsfree communication, and an uber-cool D-shaped leather steering wheel with silver stitching are just a hint of the fun. 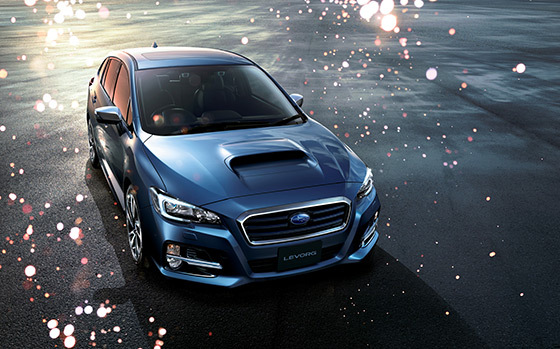 ​Up the ante to Subaru Levorg 2.0GT-S for added features that include heated front sports bucket seats with eye-catching blue stitching, auto-dimming rear view mirror, electric sunroof, rain-sensing front windscreen wipers and high beam assist. 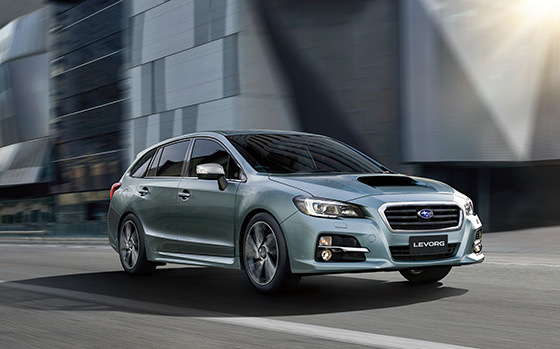 Levorg 2.0GT-S also boasts integrated infotainment with satellite navigation and Pandora® compatibility all brilliantly displayed on its 7" touchscreen. 5 star active and passive safety features that help keep you in control and protected include blind spot monitoring, side view monitor and lane change assist. 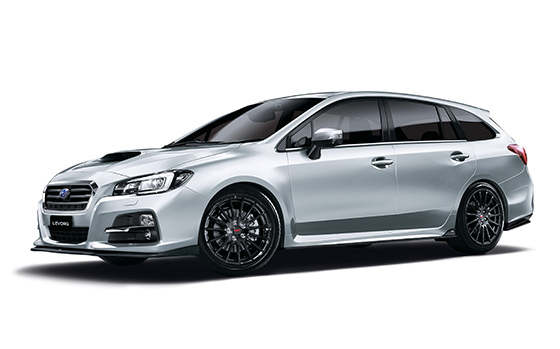 ​Subaru Levorg 2.0GT-S Spec B adds a range of stunning Subaru STI features. STI is Subaru Tecnica International1, Subaru’s specialist motorsport division that develops performance-tuned engines and adrenaline-charged styling. Levorg 2.0GT-S Spec B takes Levorg to the limit with STI front, side and rear spoilers, STI 18" black alloy wheels, STI CVT shift knob, and to awaken the beast: STI push-start ignition button. 1. Subaru Tecnica International (STI) is the performance arm of Fuji Heavy Industries, the manufacturer of Subaru vehicles. Greater balance and control. That’s the confidence you get from our unique Symmetrical All-Wheel Drive System, which delivers the drive distribution to all four wheels, all the time. Every Subaru Levorg has an innate sense of balance from the ground up, thanks to a near perfect symmetrical layout. – making it a less attractive target for thieves. presence of DataDotDNA® and warning labels. With spirit, quality and imagination comes some serious safety innovation. We want every Subaru to be amongst the safest cars on the road. Engineered full of cutting-edge technologies and the most intelligent design features. It’s not a Subaru unless it carries the maximum 5 star ANCAP safety rating3. Manoeuvring back into a tight side street? Family driveway littered with toys? Reverse with confidence, thanks to our rear view reverse camera technology. The rear view reverse camera is like having eyes in the back of your head. 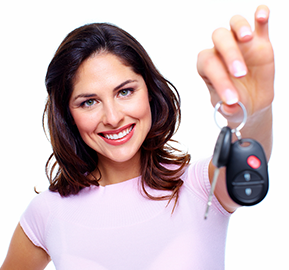 This greatly improves your visibility and reduces the risk of bumps and scrapes. Rear view reverse camera standard on every Levorg variant. Pushing innovation beyond the bounds, we introduced an automatic transmission with no discernable steps or shifts. We called it Lineartronic™ CVT. And it’s the reason our automatic models drive so smooth. It’s the world’s first longitudinally mounted system for AWD vehicles. Unlike a conventional automatic transmission – which uses fixed gear ratios – our Lineartronic™ CVT provides infinite variability between the highest and lowest available gears. So you now experience a smooth gear change, into any optimum gear for that moment. CVT comes standard on all Levorg variants. Heading to the shops? Taking on the Great Ocean Road? Each situation deserves a distinctive driving mode, so we crafted Subaru Intelligent Drive (SI-Drive) technology to do just that. Switch from smart, to sporty to even sportier. Intelligent (I) mode – perfect for everyday driving, Sport (S) mode – for enhanced acceleration and all-round sporty performance and Sport Sharp (S#) mode – for a truly thrilling drive. and brake. And it automatically applies the brakes if you don’t. EyeSight® Driver Assist comes standard on all Levorg variants. 1. DataDotDNA® is a theft deterrent not a theft prevention mechanism. 2. 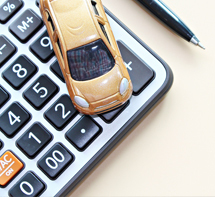 Vehicles must be comprehensively insured. Terms and conditions apply. 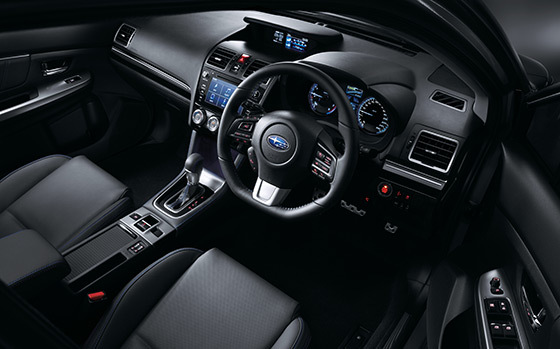 ​Subaru Levorg's luxurious and spacious interior makes being in the car a pleasure even before ignition begins. It’s all there at arm’s reach. The latest touchscreen functionality and high end technology keep you entertained, connected – and protected thanks to Subaru’s EyeSight® Driver Assist, a second pair of eyes that monitor the road ahead, alerting you to potentially dangerous situations. Levorg’s sporty D-shaped leather steering wheel with audio, EyeSight®, and Bluetooth®1 controls puts you well and truly in the driver’s seat while the Levorg 2.0GT-S and 2.0GT-S Spec B variants also feature Pandora® compatibility and satellite navigation. 1. Bluetooth® is a registered trademark of Bluetooth SIG Inc. System operation ability is subject to Bluetooth® wireless technology specification of individual phone.